It was short and sweet, different artist get a few second on stage. The best of it is watching dad and daughter sing together I cry it was massive . Thank you Emily King and dad. The experience of a lifetime. Hands down my favorite artist and a stunningly beautiful and energetic performer. The encore performances brought me to tears. 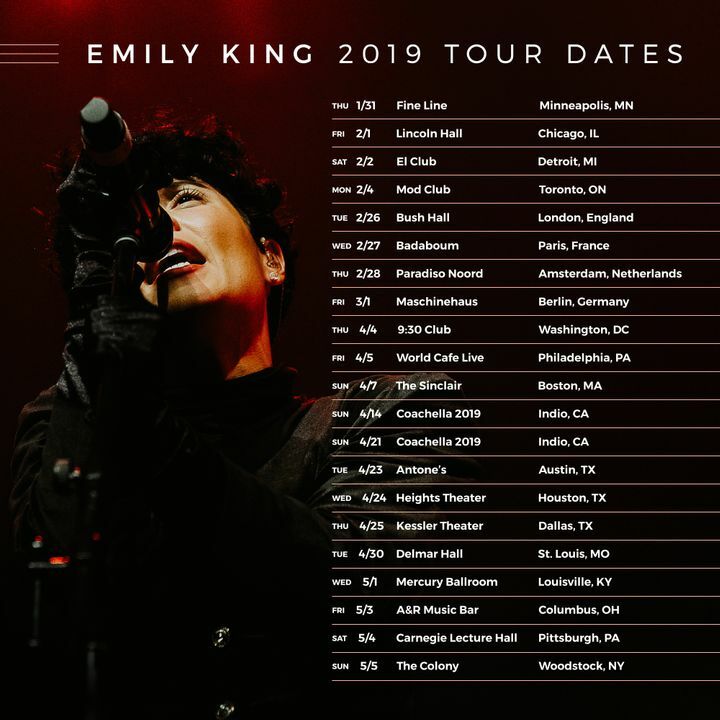 I don’t think I could express in words how incredible I believe Emily King is. I’m so grateful for the opportunity to see her in person. Everyone should do it at least once!!! She’s underrated and should definitely be paid closer attention because Emily King is a true ⭐️!! Amazing show! This is my second time seeing her perform and she does not disappoint. The energy is electrifying, her personality is infectious, and she and her band sound great! If you are considering attending one of the dates, get your tickets!